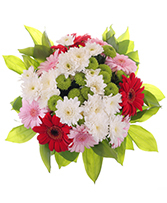 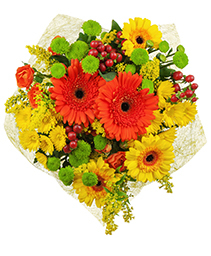 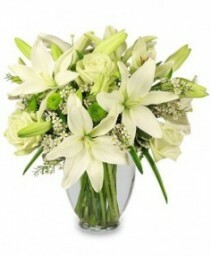 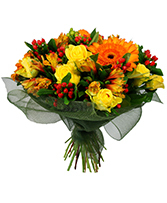 Glenhaven Florist- Send heartfelt get well soon flowers. 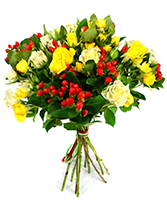 When someone falls ill, it can be hard to raise their spirits. 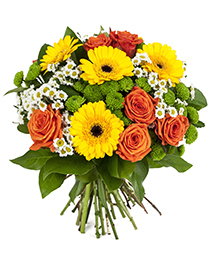 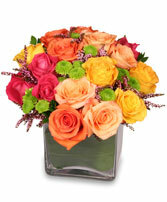 Sending flowers is a great way to show them you are thinking of them and that you hope they are feeling better soon. As your local Glenhaven florist, we would be happy to help you choose the perfect bouquet to give your loved one a pick me up. Call us to order your get well flowers, or order online anytime.